While many of you dread Hump Day, I hope you find comfort in my Woman Crush Wednesday series. It is a nice upbeat day of girl power with yummy food. It is my favorite day of the week!!! 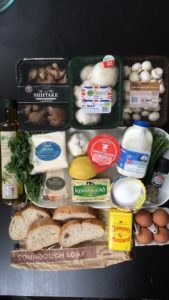 A fabulous female foodie gets showered with love and we get to learn a fantastic new recipe. This week on WCW it is our 62nd lovely lady and this one hails from Down Under. 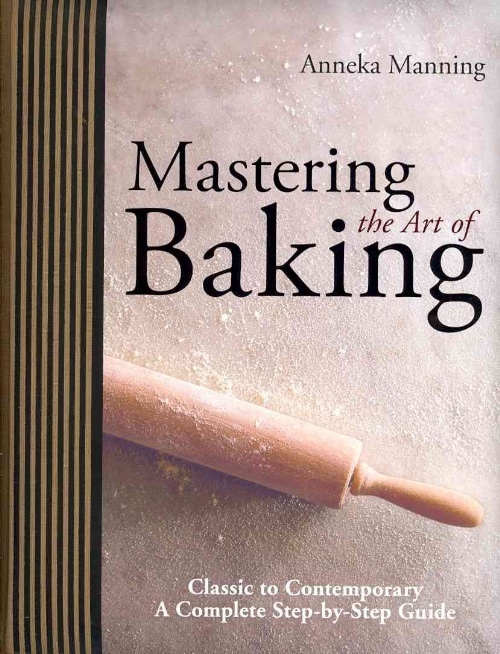 Anneka Manning is one of the foremost experts on baking and her methods are tried and true! She could be Australia’s most famous export along side Vegemite! 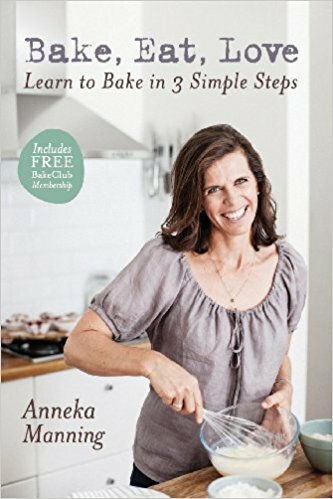 Anneka has written several best selling and award winning books and has contributed to many publications. A well known face on Australian television, she has created a revolution in a return to made from scratch recipes. 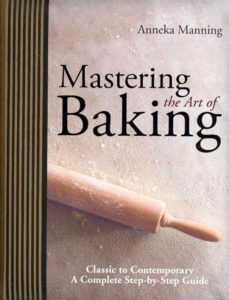 Her Bake Club cookery school in Sydney is popular for a single workshop as well as her six month “Make Me a Baker” series. And through all of these achievements in the culinary world she has kept her warm and humble essence! For today’s live Snapchat cooking tutorial I decided to make an unconventional recipe. Some recipes we see online these days we might be too afraid to make. 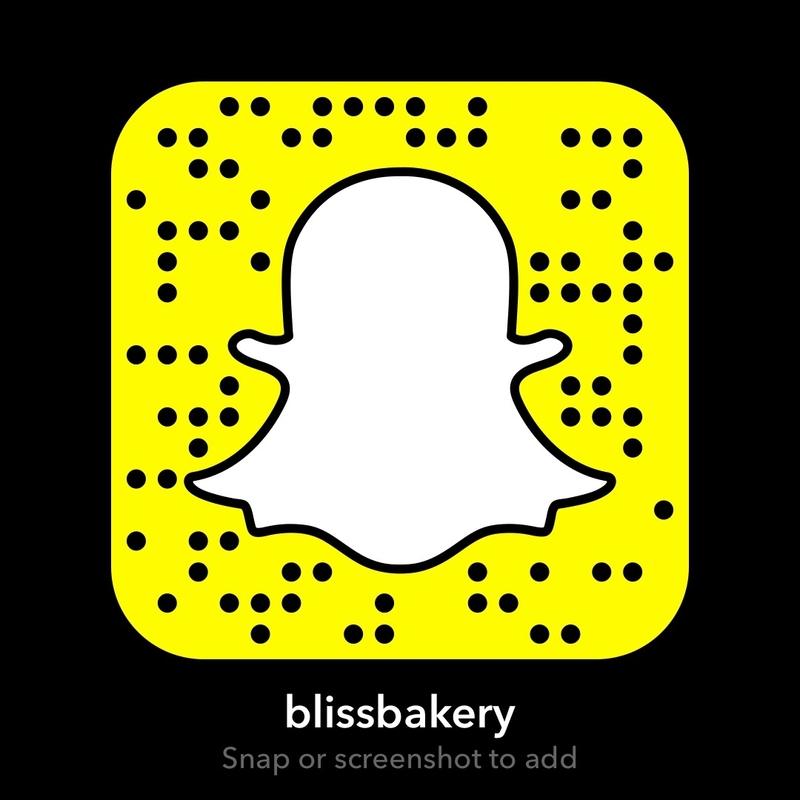 So I am going to take the guess work away from you reading (or watching on my blissbakery snapchannel) and try Anneka’s savory French Toast. When I read it, my mind had a hard time coming to grips with it. Being from the U.S. I am familiar with the sticky sweet maple syrup laden French Toast. But this could become my new go to brunch dish if the taste buds agree. So let’s give it a go shall we? To make the baked herbed French toast, whisk together the eggs, milk, cream, mustard powder and parsley in a large bowl. Season well with salt and pepper. Pour onto a tray, place the bread in the egg mixture and allow to soak for 5 minutes each side. Transfer to a wire rack over a tray and stand for 1 minute, allowing any excess egg mixture to drain away. Place the bread slices on the lined oven tray and sprinkle with the parmesan. Bake for 15 minutes or until golden. Meanwhile, to make the garlic mushrooms, slice any of the larger mushrooms and mushroom flats. Halve larger button mushrooms and keep any small button mushrooms whole. Heat the butter and oil in a large frying pan over medium-high heat until the butter is foaming. Add the mushrooms and cook, stirring occasionally, for 8-10 minutes or until the mushrooms are tender. Add the garlic and cook, stirring occasionally, for 1 minute or until aromatic. Remove from heat and stir through the lemon juice and chives. To serve, place a slice of the baked herbed French toast on each serving plate and top with the garlic mushrooms, Persian feta and parsley leaves. Sprinkle with pepper and serve accompanied by the Tabasco sauce. Here is the truth, I am officially hooked. This was the best morsel of food in my mouth in ages. It was the perfect combo of earthy, salty, crunchy, soft, etc etc. I only ate one piece as I also served it with roasted asparagus and some bacon. But this is perfect for brunch, or even a vegetarian dinner main course with a bit of salad. This is what is so brilliant about Anneka, she is an inventive chef. 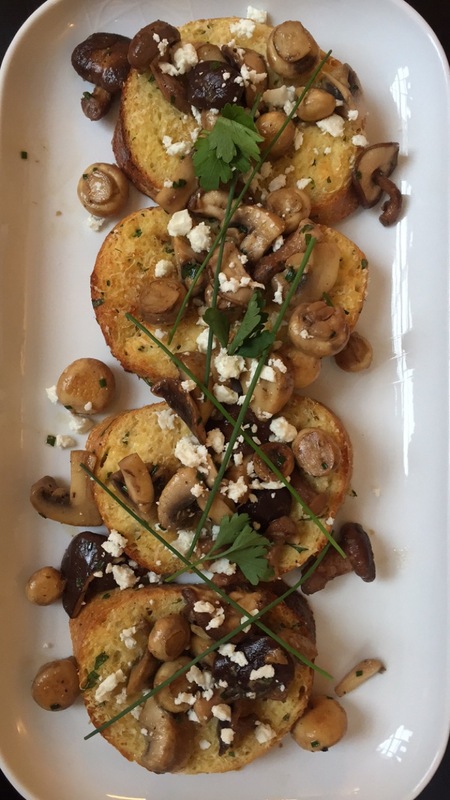 I have seen toasted sourdough with mushrooms on top, but not a baked French toast with the mushrooms. Which makes it so moreish! 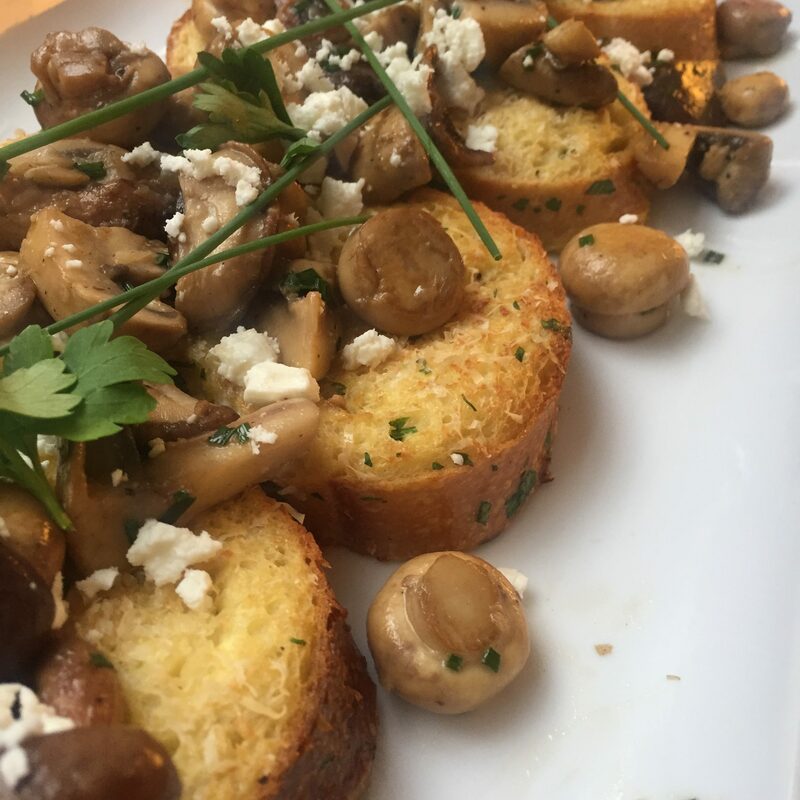 I loved the garlic and lemon in the mushrooms too! 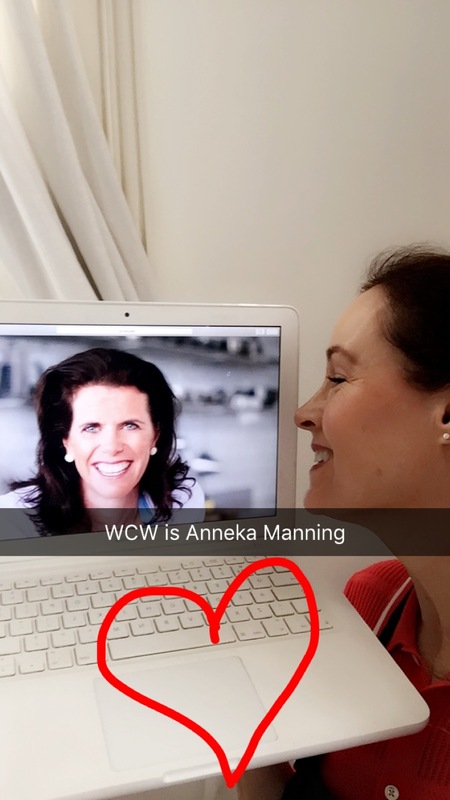 Anneka lives in Sydney with her husband and two kids, very lucky folks that is for sure. 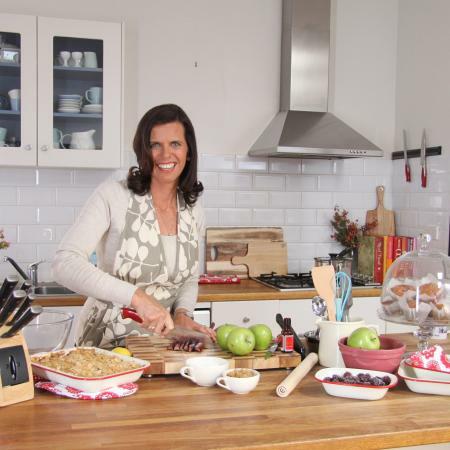 She is a super inspiration for chefs, food writers, teachers and of course budding bakers. Her comforting step by step instruction is what the world needs with the plethora of youtube foodie noise! And I for one am a massive FAN!